A donation in the form of appreciated stock or securities provides the donor with two important tax advantages. First, you are entitled to a charitable income tax deduction based on the fair market value of the stocks at the time of the donation, provided you have owned them for a year or longer. Additionally, you avoid any potential tax on the capital gains. A donor-advised fund, or DAF, is a simple, flexible and tax-efficient way to make a gift. The funds, which are sponsored by public charities, allow you to make a contribution to CFCS directly from your fund account. If you already have a DAF with Schwab Charitable, Fidelity Charitable, or BNY Mellon, use the widget below to designate your gift to CFCS. 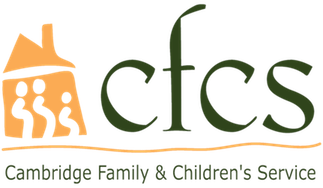 Many CFCS donors also provide Donor-Advised Funds from giving accounts established at The Boston Foundation; for more information click here.